Utility winch, 900 lbs. 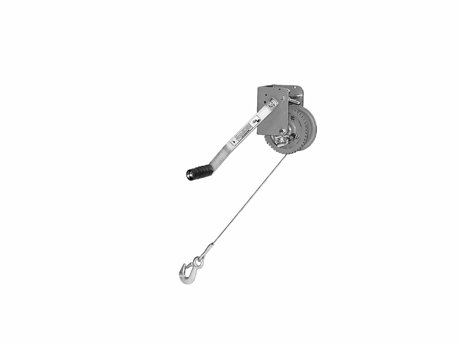 pull capacity, 5/32” diameter x 25 ft. long cable with hook. Requires: RS196K-LW228 or mounting location provided by customer. Painted kit.